The League of Women Voters gave out green "agree" and red "disagree" cards to hold up at the Constitution Revision Commissions public hearing in Tampa Wednesday. 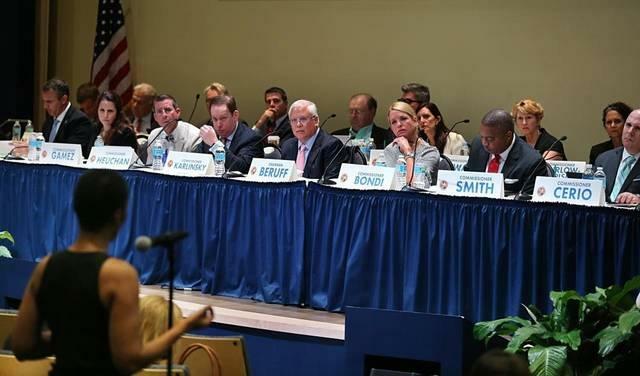 The Constitution Revision Commission made a stop last night in Tampa for their ninth public hearing in the state. 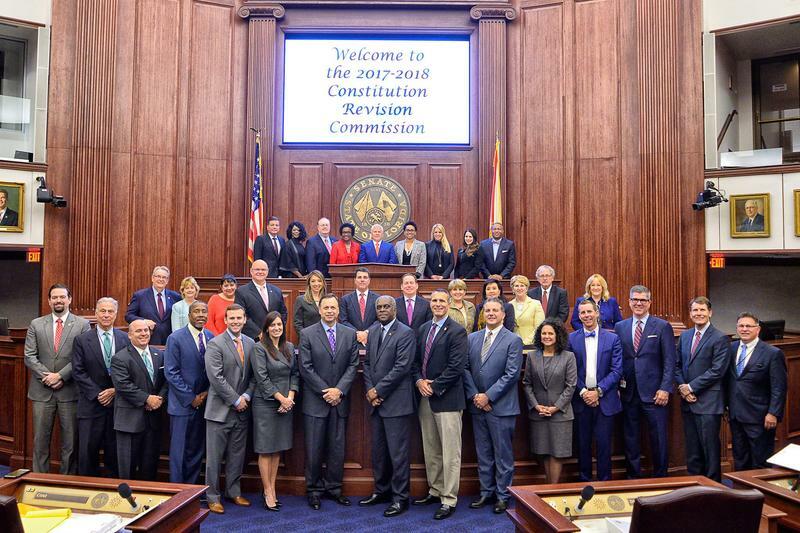 The commission meets every 20 years, giving Floridians an opportunity to amend the Florida Constitution. Proposed amendments will go on the 2018 General Election ballot for voters to decide. More than 100 people spoke at the Hillsborough Community College auditorium on topics ranging from gun control and abortion, to water issues and solar power. One of the most popular concerns was about voter rights and restrictions. Maryanne Achey (AYE-gee) - like several others who spoke - is in favor of open primaries. "Our constitution did not say, you can only vote if you're a Democrat, or you can only vote if you’re a Republican. If you're an American citizen, you have a right to vote in this country." Of the 12,959,185 Floridians registered to vote (as of December 2016), 3,478,203 were registered in a party other than Republican or Democrat ,so they couldn't vote in the primary election. But it's hard to tell how many registered with the two parties just to vote. Several other speakers spoke in favor of restoring voter rights to felons after they've served their sentences. 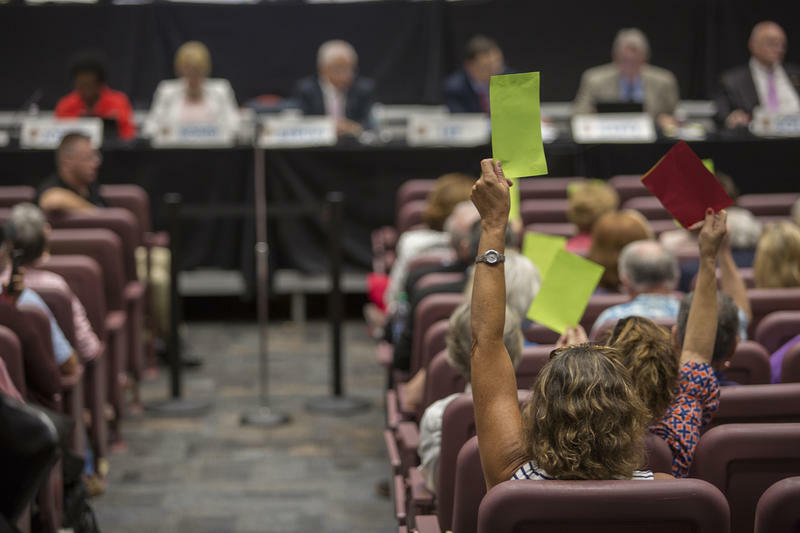 While dozen of issues were put forth to the 37-member commission, not everyone wants a ton of amendments to look over at the polls. Tampa resident Gary Gibbons spoke at the hearing to encourage commissioners to limit their proposals. 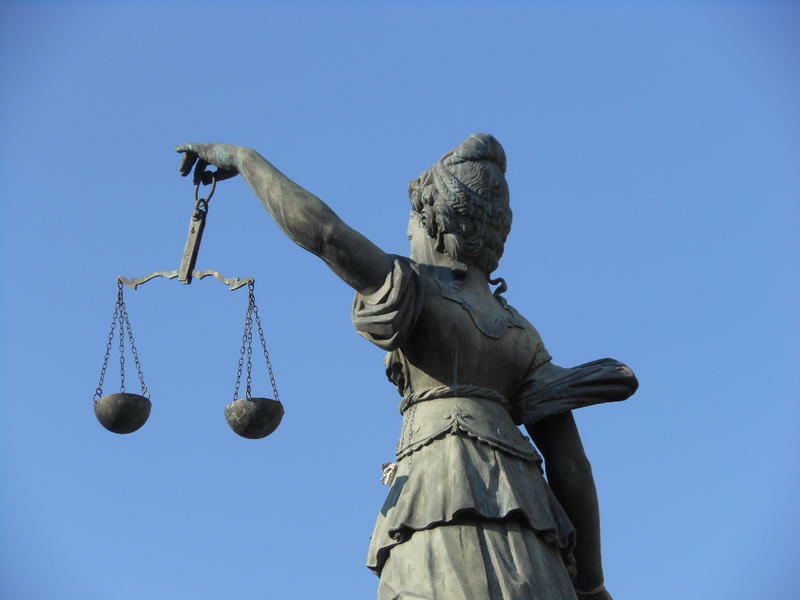 "Please use restraint in the number of amendments that you propose,” Gibbons said. “Don't put five or 10 amendments on the ballot. 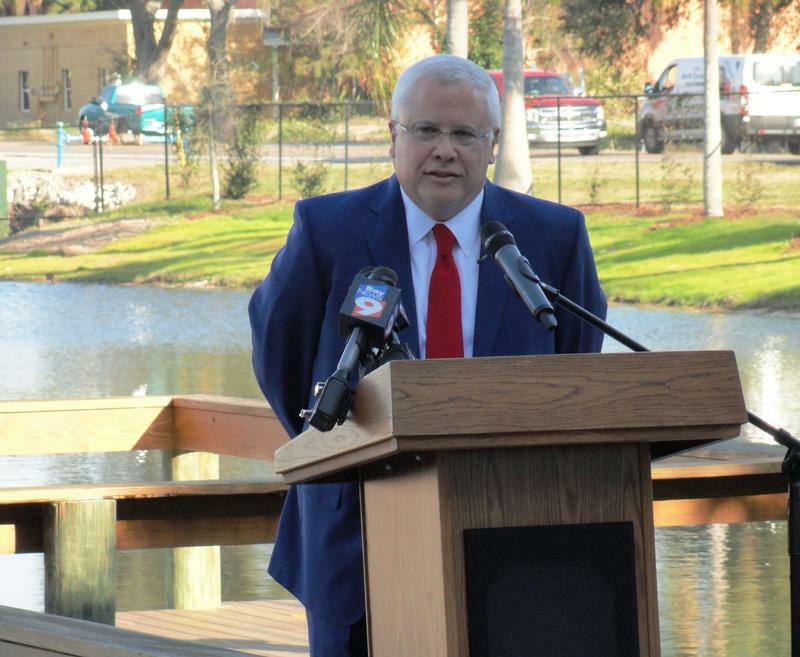 The Florida constitution should be amended with restraint." 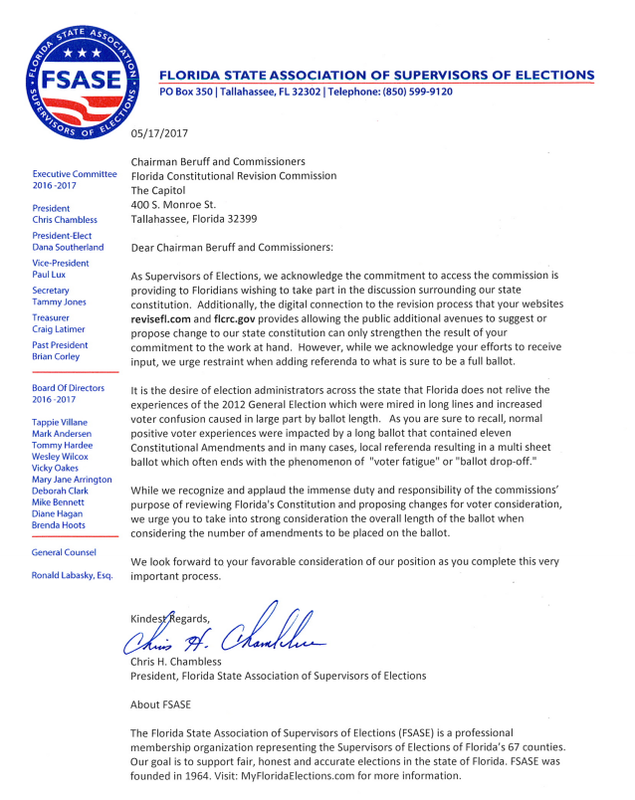 Earlier in the day, the Florida State Association of Supervisors of Elections released a letter to the commission also asking them to limit the number of amendments voters will have to consider. 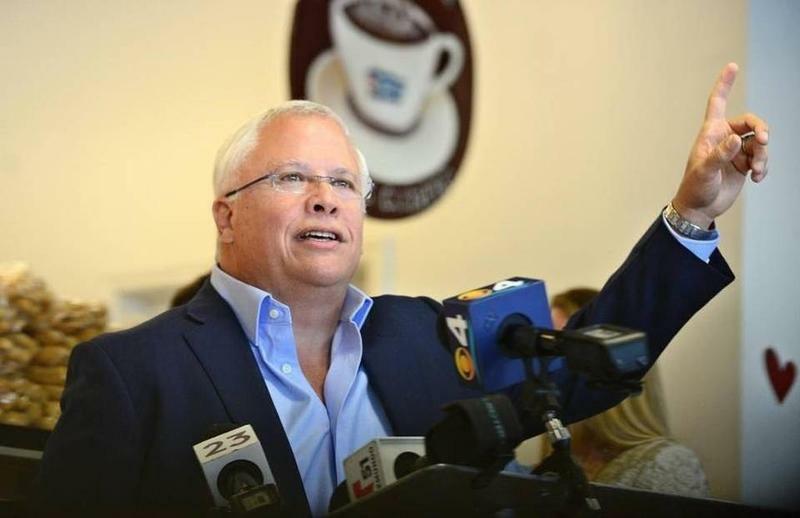 They say multiple amendments and local referendums on the 2012 General Election ballot led to long lines, "voter fatigue" and "ballot drop off." To view last night’s hearing, and see the other eight viewings around the state, visit the Florida Channel. The Constitution Revision Commission is one of five ways Florida can amend the state constitution, but it only happens once every 20 years. 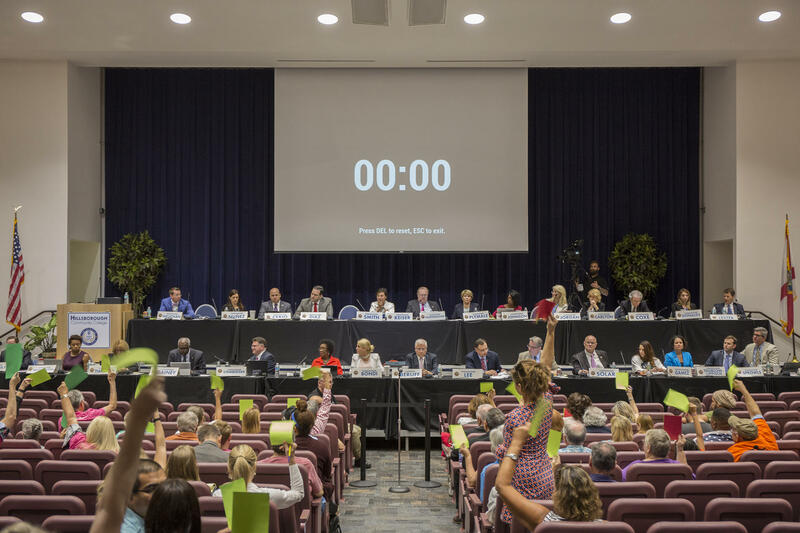 Once every twenty years, Floridians have the opportunity to propose changes to the state’s most important document. But some are worried political divides could pull the Constitution Revision Commission off course.